​Welcome to Cedar Rapids/Iowa City Area Ostomy Support Group's Website. We hope we have provided you with several great resources and lots of information for potential, new, and 'seasoned' ostomates. ​Please browse our pages. You will find group info, contact info, meeting info, types of pouching manufacturers and suppliers plus much more. Don't see what you are looking for? Please use the feedback page to let us know. 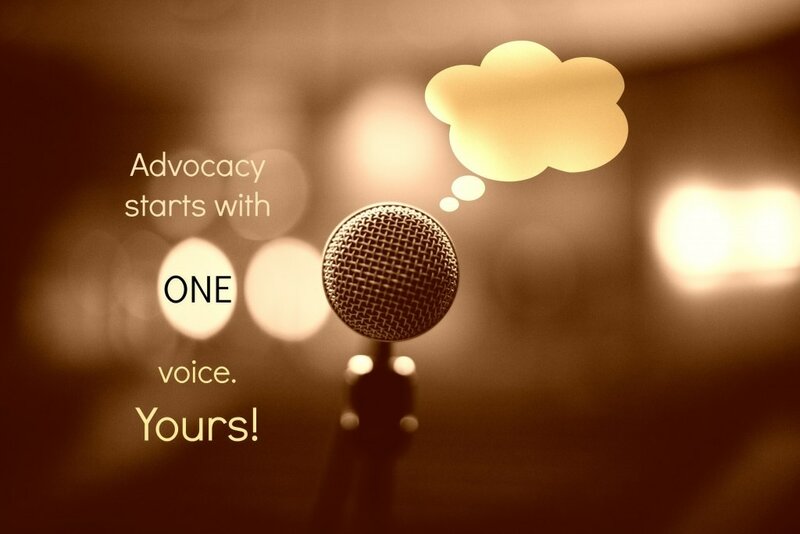 The UOAA is pleased to launch a new advocacy software platform to help ostomates take action on important initiatives, and where we can keep on top of the latest advocacy news by signing up for their Advocacy Network. Click here now to TAKE ACTION! The UOAA will be counting on us to help make our voices heard! Because every voice counts. 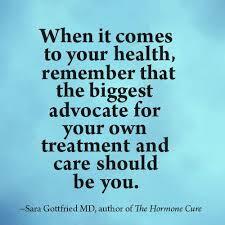 And every person living with an ostomy should be heard. An amazing video to listed to.